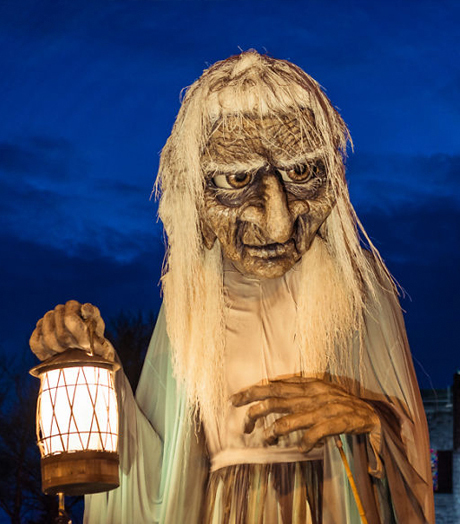 Due to a technical issue, we regret that some email applications for the position of Chief Operating Officer at Macnas have not been received. As a result, we have extended the deadline for applications to Friday 25th of May at 5pm. If you have applied for the position but haven’t received confirmation of receipt of your application, we would ask that you please resubmit your CV and cover letter to admin@macnas.com. We will send confirmation of receipt for all applications. If you know someone who is interested in the position, we would appreciate if you could let them know about the extension. We apologise for any inconvenience caused to prospective candidates. The role of Chief Operating Officer is a full-time position based in Galway, initially on a three-year contract, with a six month probationary period. Interviews for the position will still be held in Dublin on Wed 30th May.